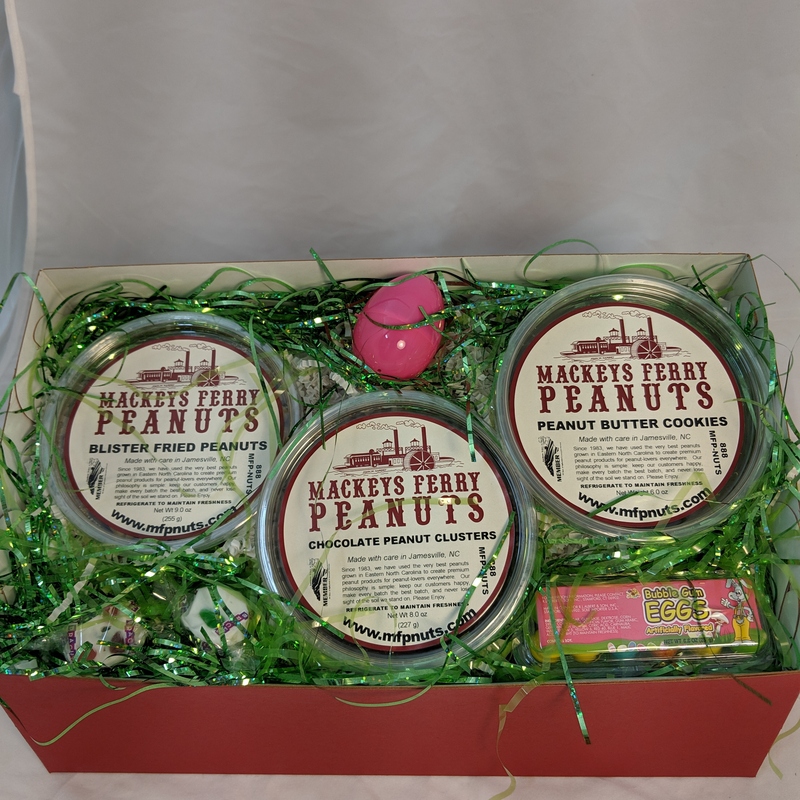 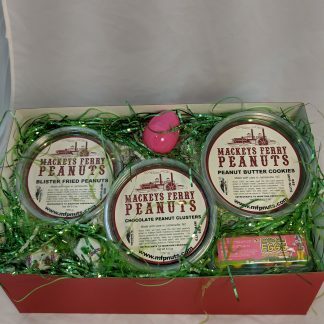 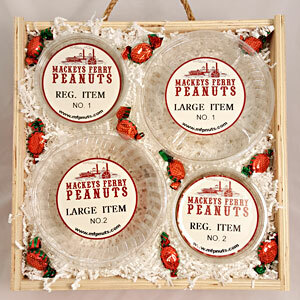 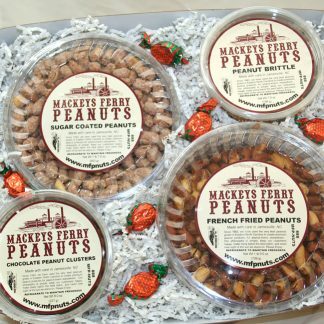 Perfect Easter gift for chocolate and peanut lovers! 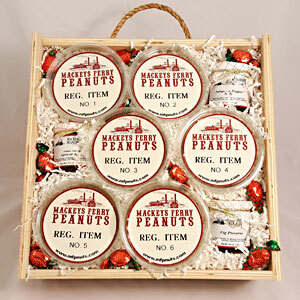 The Sampler comes packaged in a smart-looking cardstock gift box with Easter decorations and a sweet surprise. 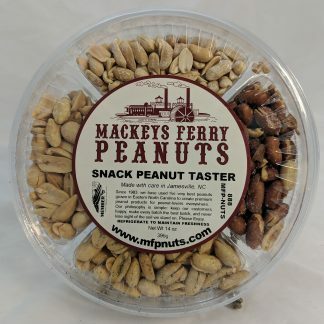 Includes an 8oz Chocolate Peanut Cluster, 9oz Blister-Fried Peanuts, and 6oz Peanut Butter Cookie. 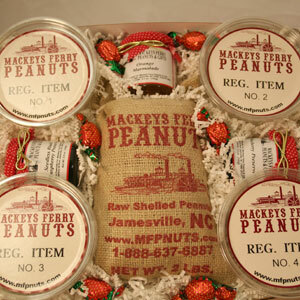 If you choose this gift box during warmer months (April through October), a cold pack is required with your purchase.